It’s been a few weeks since HERE Maps made their way to Android, and has received a warm welcome from the community. Recently, the beta app has received an update which brings a number of improvements on board. 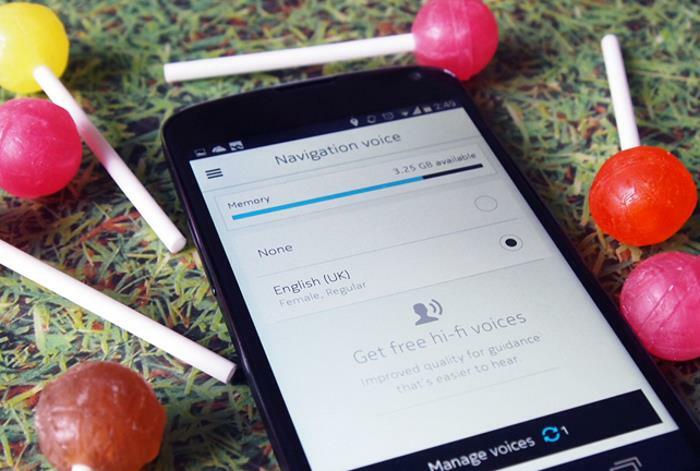 Among them is support for the latest Android 5.0 Lollipop so users running the latest operating system can run the mapping app without any issues. Along with the support, the update also comes with several under-the-hood improvements which will make the app more stable and user-friendly. However, the app is not available through the Google Play Store, and to install the update, users have to side-load the APK file separately, downloadable through the HERE website. You can head over to the source link below to download the update. Let us know about your thoughts if you’ve already updated.